November is expected to be busy with events. 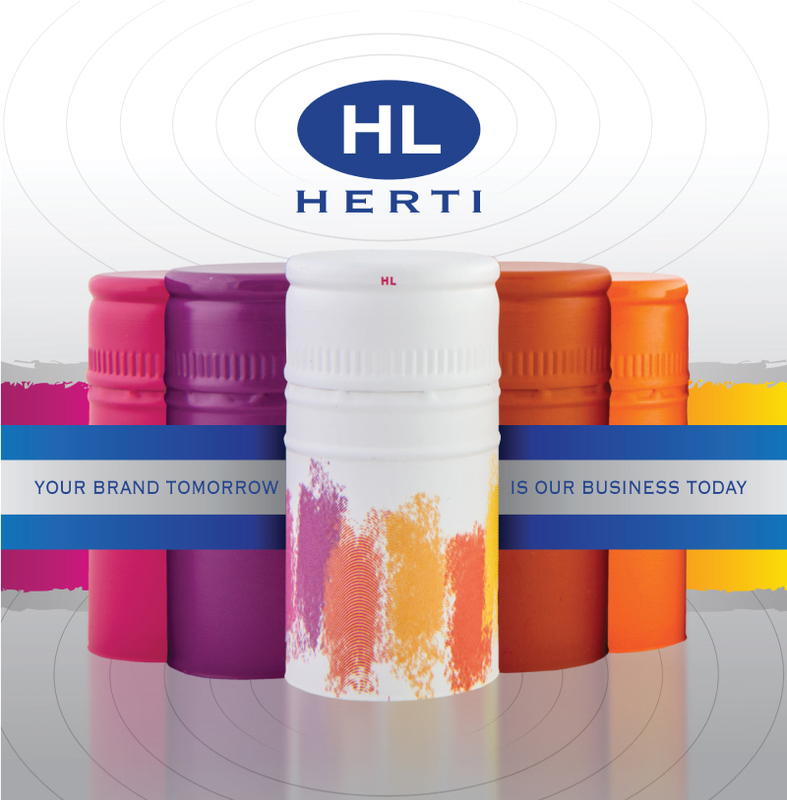 Herti is going to attend three big exhibitions in Europe: Intervitis, Brau Beviale and Vinitech. From 04.11. – 06.11.2018 herti is going to participate in Intervitis at Messe Stuttgart, germany. As a leading trade fair, Intervitis Interfructa covers the entire process chain from cultivation to marketing. This biennial event presents technology for wine, juice and specialty crops. Thanks to the unique combination of trade fair, congress and machinery demonstrations, the specialist visitors also experience, in addition to world-class technology and innovations, an exchange of ideas and opinions between users, advisors and experts from science and research.